An estimated 11,5 million clams washed up on the beach at Robberg in Plettenberg Bay since 10 March 2019. A marine researcher from Nelson Mandela University,Gwenyth Penry said the clams the number of clams they have counted equates to approximately 100 tons of clam meat.. According to her,it has become a regular occurrence over the last few years. 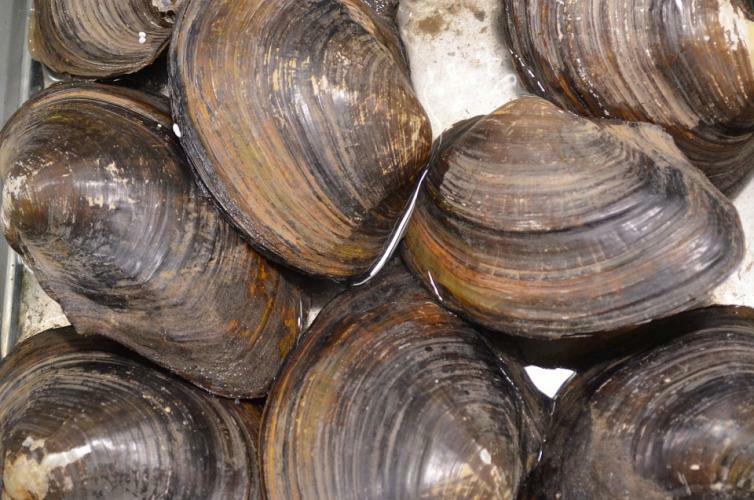 It has been suggested that data collection on the washing-up of the clams could provide marine biologists with valuable information on why this phenomenon occurs. Animals utilising the extra source of protein that is suddenly available, are being monitored. Penry says that strong easterly winds could be a contributing factor to this phenomenon, but there is not certainty on why the clams wash up.